There are three airports on the island. Flying to Olbia is the best solution, as the airport is only 20 minutes away. Olbia airport is south of the city, and our properties are north. Alghero airport is situated on the north west coast, and is a 1.5 hour easy drive straight across the island, whilst Cagliari airport is situated down on the south coast and is a 4 hour drive. You could always consider a two centre holiday arriving by plane into Olbia, spending time in our properties, then drive across to the west coast or down to the south coast and fly out from either Alghero or Cagliari. Easyjet from Bristol, Manchester, Luton and London Gatwick. Fly Italy (formally Meridiana) from London Gatwick. In season (generally May to October) charter flights are available on Saturdays from Birmingham, Stanstead and there is a BA service from London Heathrow. Flight time from the UK is only 2 1/4 hours, and all flights are direct. Olbia, Alghero and Cagliari airports have daily, internal flights from most mainland Italian cities notably Pisa, Florence, Turin, Milan, Venice, Naples and Rome. 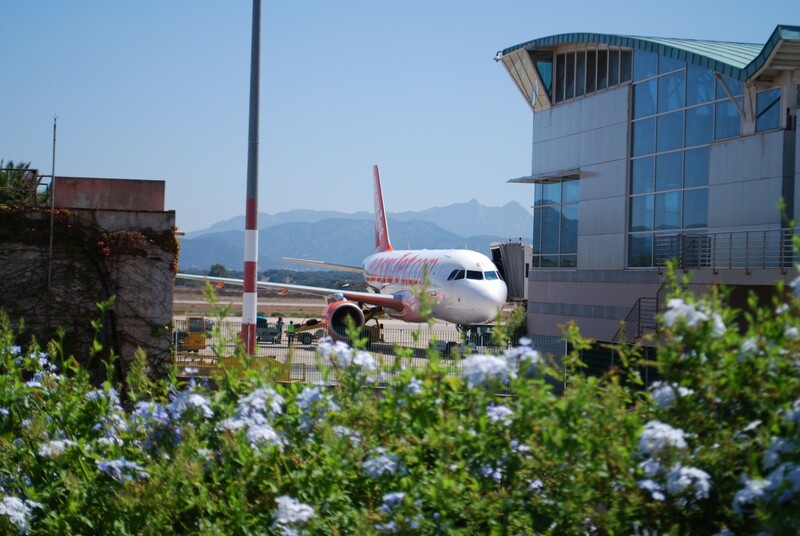 Olbia airport is well served from most European cities with a variety of airlines, such as Fly Italy, Air Berlin, Iberia, Alitalia, Finnair, Air Malta and TUlfly. There are even flights from Moscow into Olbia, with a direct flight on Saturdays. Easyjet flies into Olbia and Cagliari from France, Germany, Italy and Switzerland.